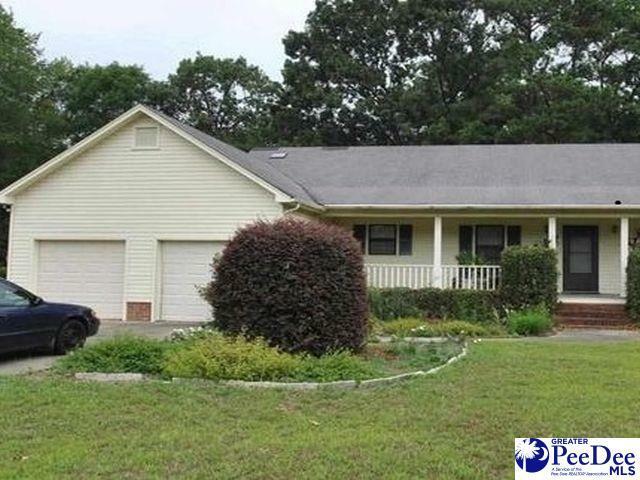 Split floor plan, charming 3 bedroom, 2 bath home with double garage. Large sunroom on spacious corner lot. West Florence schools.